Huntington Gardens condos are located in the Northwest Huntington Beach area of Huntington Beach, California. 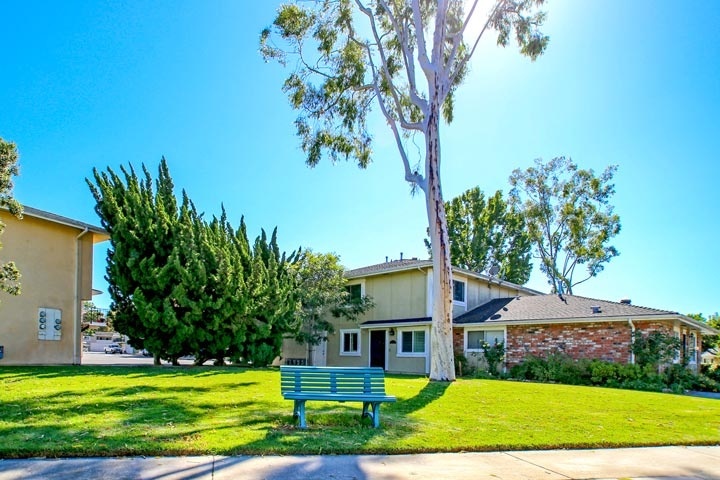 Huntington Gardens is a nice condo community that was built in the early 1970's and features two bedroom condos that range in size from 752 to 990 square feet of living space. The location is really ideal as it's close to the Bella Terra shopping center, Goldenwest College with easy access to the 405 freeway. The associaiton dues cover water and trash with low monthly dues. Below are the current Huntington Gardens condos for sale and for lease in Huntington Beach. Please contact us at 888-990-7111 with questions regarding this community and any of the homes listed for sale here.